The 16-frequency signal shield has 16 antennas with different frequency segments. 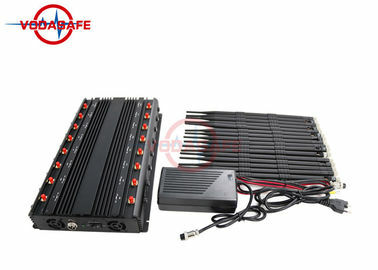 The total output power is 42W. When you turn on the power, you can shield almost all the daily signals within 60 meters. Of course you You can also choose the signal you need to shield according to your needs, because this signal shielder has the function of adjustable output power. When you don't need to shield the signal frequency of a certain frequency segment, you can put that way. The output power is adjusted to the minimum. 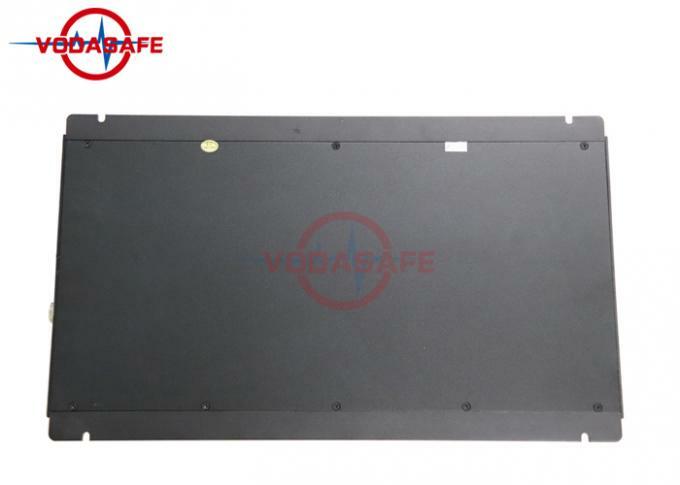 The frequency segment of this shield is also widely used. The frequency range from the mobile phone frequency range 2G3G4G to the Gps tracker GpsL1-L5 can be customized, including some infinite stealing video segments. The frequency range of 1.2G2.4G5.8G can be masked off. If you need this product, you can contact us. Before linking all the antenna, power supply shall not be switched on at first.Non taking off antenna when the mainframe is in the working condition. The jammer shall be installed in the position with good ventilation.And large-scale things shall be avoided to ensure to the shielding effect. If you used in car, please make sure the car output adapter is DC12V,The Minimum output power of storage battery is 150Watt.